If you live in the Cumbre del Sol Residential Resort, you will soon discover that long-lived traditions are very much alive in El Poble Nou de Benitatxell. 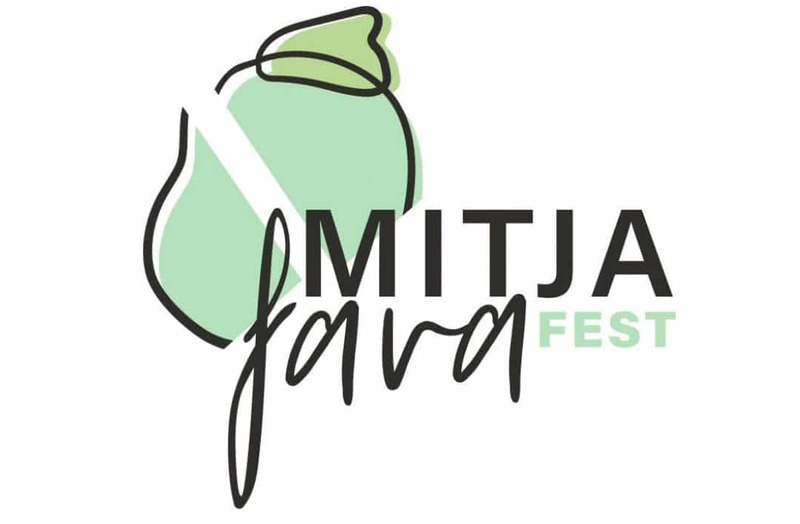 The perfect example is the MijtafavaFest (previously the Fest del Vi de la Fava), an event that brings together two things that the village takes upmost pride in: wine and broad beans. This year, the festival will be spread out over 10 days, from March 29th through April 7th. It is a week of gastronomy accompanied by a packed program of talks, documentary screenings, wine and beer tastings, contests and folkloric literature. From April 1st to 5th you can enjoy the Broad Bean Culinary Week by visiting bars and restaurants in Poble Nou de Benitatxell, which will offer the typical “broad bean rice” dish, “arròs amb fava.” The schedule is as follows: April 1st at Bar Trillaora, April 2nd at La Cumbre, April 3rd at Antiquary, April 4th at Ca Toni Monica and on April 5th at Tribes. On Friday, April 5th, the Valencian Arts and Crafts Fair will kick off and go on the whole weekend. It includes an interactive farm, stalls and traditional craft workshops. To take part in the most traditional activity of the week, don’t miss the Broad Bean Route, “Ruta de Fava” on April 6th. You will have the opportunity to travel, by car, to a vegetable garden and harvest beans as well as enjoy a popular lunch and music by Colla la Llebetjà. On the 6th, other activities such as passacaglia music and traditional dance will take place. At noon the “Beer and vermouth hour” will begin and you will be able to enjoy craft beer stands. At 13:15 the monologues “L’hora de dir favades” by César Monzonís will be taking place. In the afternoon, the Tardeo Poblero will kick off, with music and tapas as well as children’s shows and animation. Finally, at 18:45, the Rock & Fava festival will begin with performances by The Soulomonics, Nuc, La Fúmiga and Atupa. On Sunday, April 7th, there will be a lunch service through Casa del Rocío and the Tapifava Festival will kick off with broad bean tapas at affordable prices. In addition, throughout the day there will be several activities for adults and children, such as a gymkhana taken from the short story “El gegant Mitjafava,” the MasterFavaXef children’s workshop, the VII Wine Competition and a Cooking show by Alberto Ferruz in which the “town broad bean” will be the protagonist. Alberto Ferruz is chef of BonAmb, a restaurant which holds two Michelin stars and three Repsol suns. The festival wraps up with an award ceremony for the winners of the wine contest, as well as the “longest and heaviest bean contests,” the “fava més llarga” and “fava de més gallons” in Valencian. Last year the longest bean reached 45.3 centimetres, while the heaviest bean was 11 “gallons”. And, lastly, the Jazzmàtiks concert can be enjoyed while eating the typical dish, “broad bean paella” or “arròs sec amb faves”. Experience first-hand the most deeply rooted traditions of the Costa Blanca! Follow our blog and our social media to stay up-to-date with all the events happening near the Cumbre del Sol Residential Resort.